Dance Mogul Magazine is honored to bring you a dance event with purpose.The UBC is geared to be one of the only dance events in the world achieving mainstream success, while still staying true to the origins and foundations of Hip Hop. We look forward to the UBC full filling its full potential. We had the chance to catch up with founder Marc Lemberger as he gave us a glimpse into the past and what has lead to the bright future of the UBC. Dance Mogul:What inspired you to start dancing? Mark Lemberger: I lived in the Bronx, which was an environment were there was always movement, music being played outside from salsa to funk & soul. My big attraction was when a circle would start of dancers battling each other.I enjoyed the aggressiveness of the battle. Dance Mogul: What was the environment like when your where coming up? Mark Lemberger: I lived at 161st & Anderson ave from the 60’s to the mid 70’s, this was up the hill from Yankee stadium. This area was an all Puerto rican & Black neighborhood. I always had a great time even though I was the only white kid on the block. At the time they called me “Pocahontas” because every time I danced I would turn red. Dance Mogul: Where your parents supportive of you dancing? Mark Lemberger: My mother would ask me to spin on my back so I could clean the floors LOL. My father really didn’t pay any mind to it, primarily because during those days, it was done for fun. Dance Mogul: Did you ever think dance would grow to what is is now? Mark Lemberger: No I did not. Dance Mogul: What made you start the UBC? Dance Mogul: What makes the UBC different from the other dance competitions out there? Mark Lemberger:The goal of the UBC is ultimately to create professional athletes like the NBA, NFL, UFC etc. In the greater scheme of things, the UBC is also taking breaking to another level which will inspire more to create, inform and grow! This is an art form practiced by a younger demographic, yet still appreciated by tail end Baby Boomers, that covers quite a broad range of interested people. Dancing is a positive form of self expression. 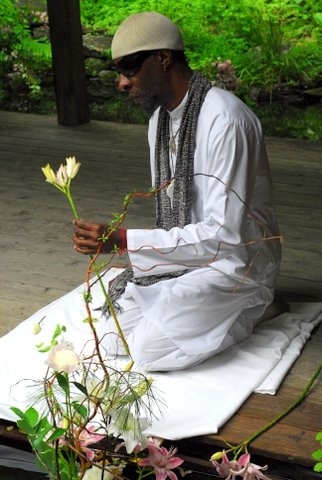 Unlike all of the other typical images shown on TV, the UBC gives our children and teenagers a positive release of expression that is active and therefore healthy for their bodies, minds and souls. 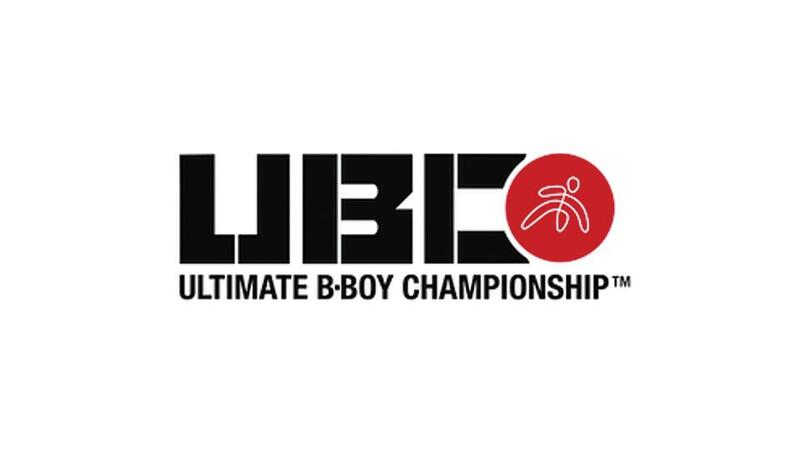 The 1st UBC gave away $50.000 CASH to the best crew & $10.000 CASH to the Ultimate B-boy. Other events spend millions of dollars on venues, but yet give the B-boys a minimal amount of cash, oh and lets not forget the Prizes. The question is, do they really care about the B boys & Girls? Or only about their product. I assure you, UBC will change the game up, we will be payed and sponsored the way any professional athletes are. The preservation of integrity is ensured by the creator of the UBC, Mr. 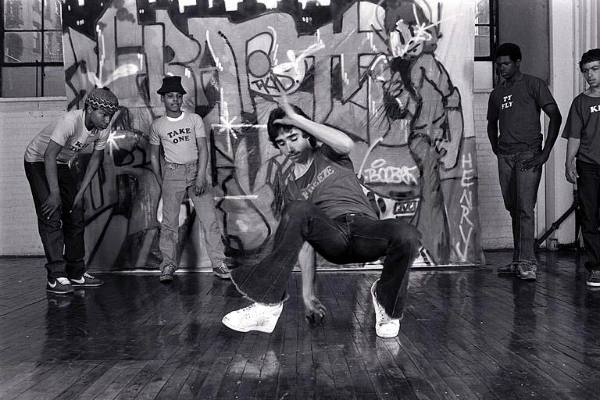 Freeze from the world famous Rock Steady Crew. 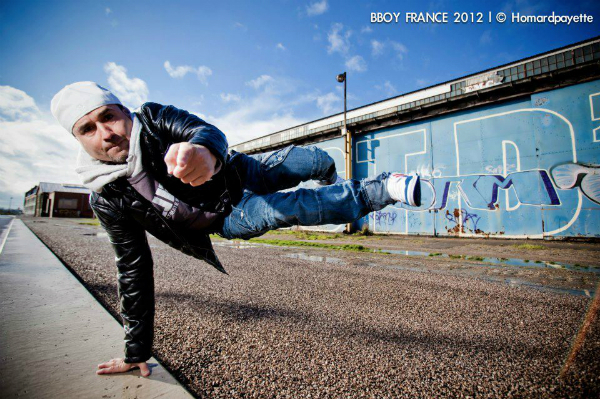 His strong dedication is devoted to maintaining the purity of the culture in the competition process, therefore, producing the Ultimate B-boy or B-girl. For years B-boy competitions have been trying to weed out the creators and dismissing them as anyone credible. People are trying to control this style of dance by giving it unnecessary rules. 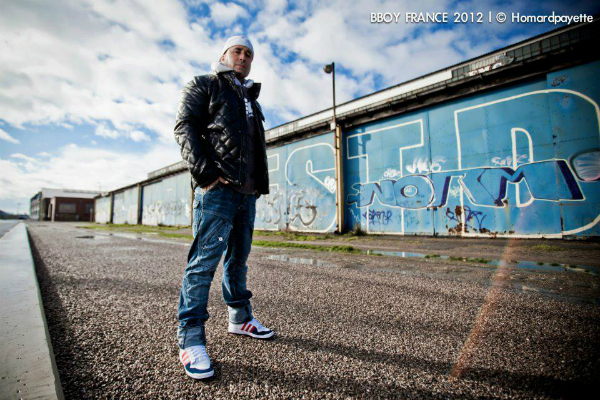 Dance Mogul: What impact do you feel your competition is having on communities across the globe? People are waiting for this. Dance Mogul:Where do you see the UBC in the next 10 years? 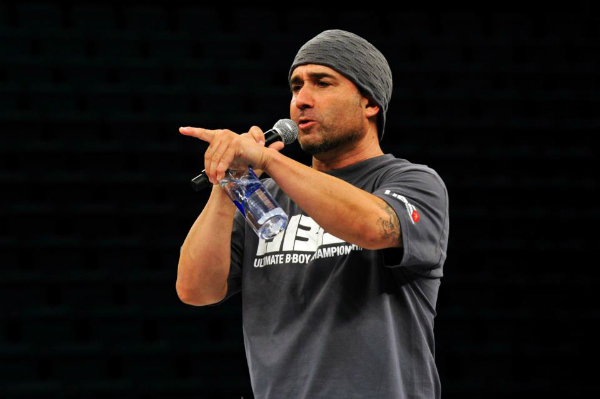 Mark Lemberger: Exactly were the UFC is, but only a lot sooner. Dance Mogul:What advice would you give the youth that are interested in dance? Mark Lemberger:Do it to enjoy yourself. Dance Mogul: Is there anyone you want to thank on your journey? Mark Lemberger:I thank all my brothers who had a part in creation this of this beautiful culture we call Hip Hop, It’s time to take back what is ours.